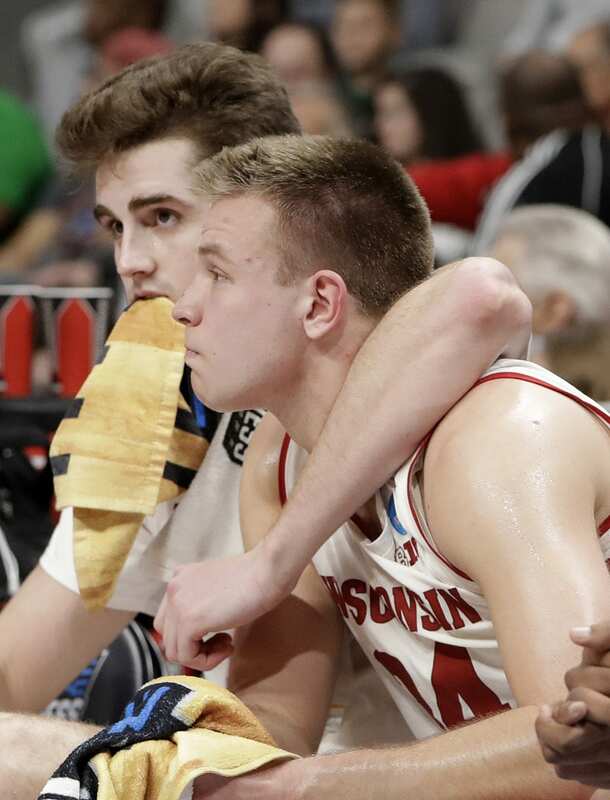 The Badgers tried to cut into that deficit but King made a 3-pointer and two free throws to build the lead to 10 points with less than five minutes to play. 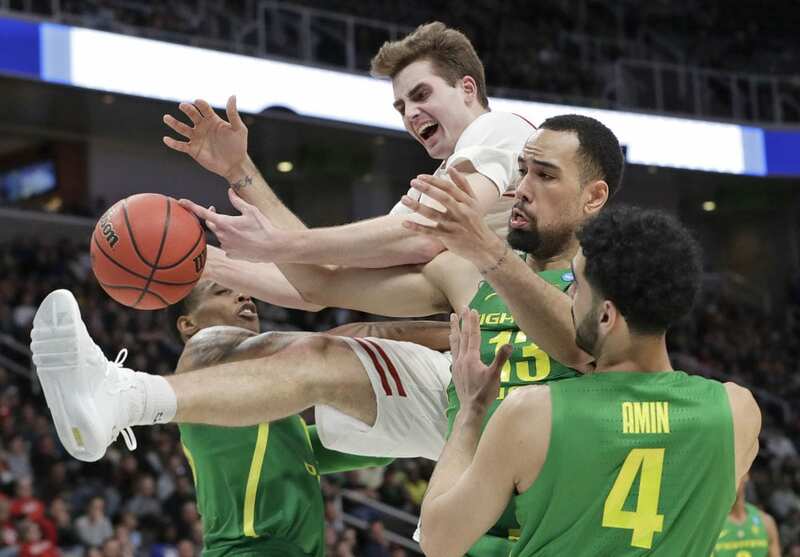 Wooten then put the exclamation point on the victory with two blocks on one trip before Pritchard’s layup made it 59-47 and the rout was on. 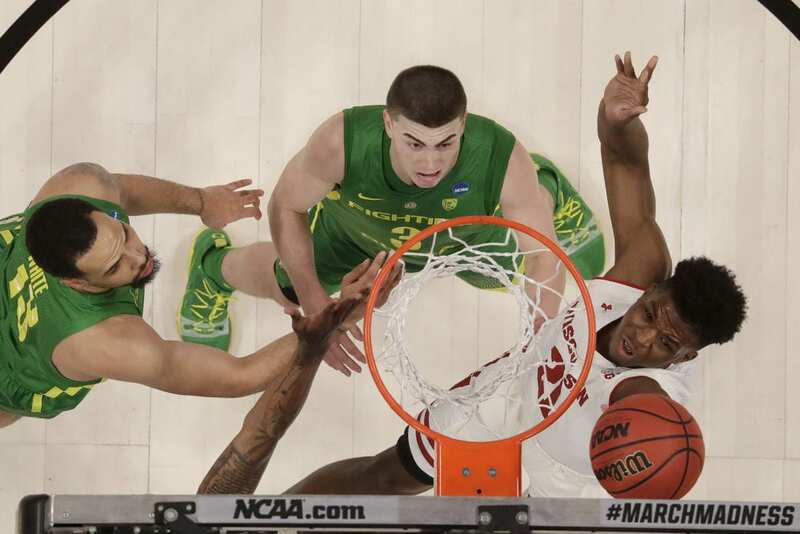 “It doesn’t tarnish. 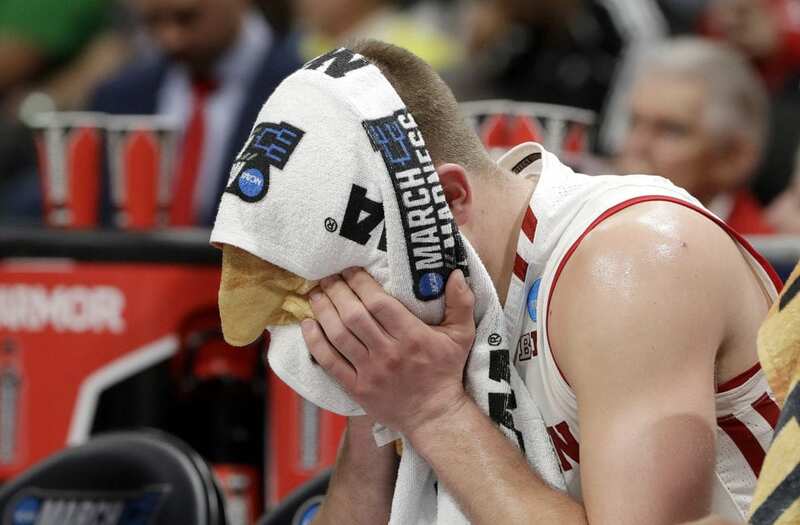 It stings for a while, but it doesn’t tarnish what this group accomplished to get to this point,” Gard said. 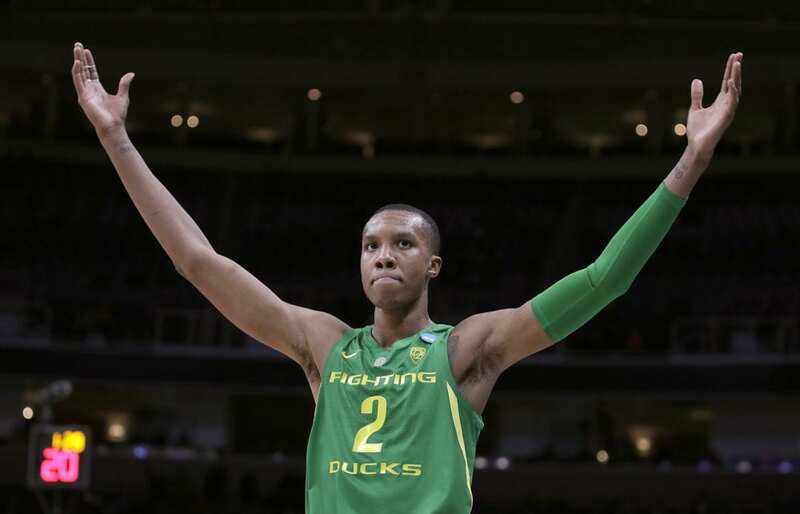 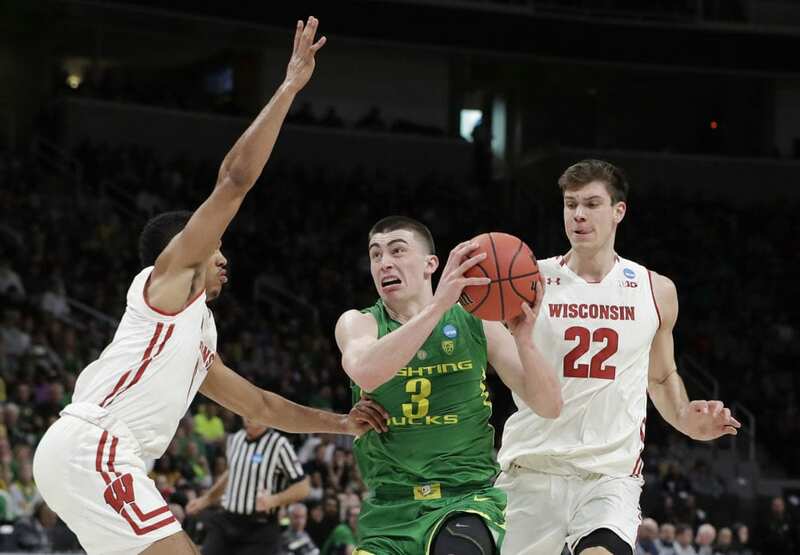 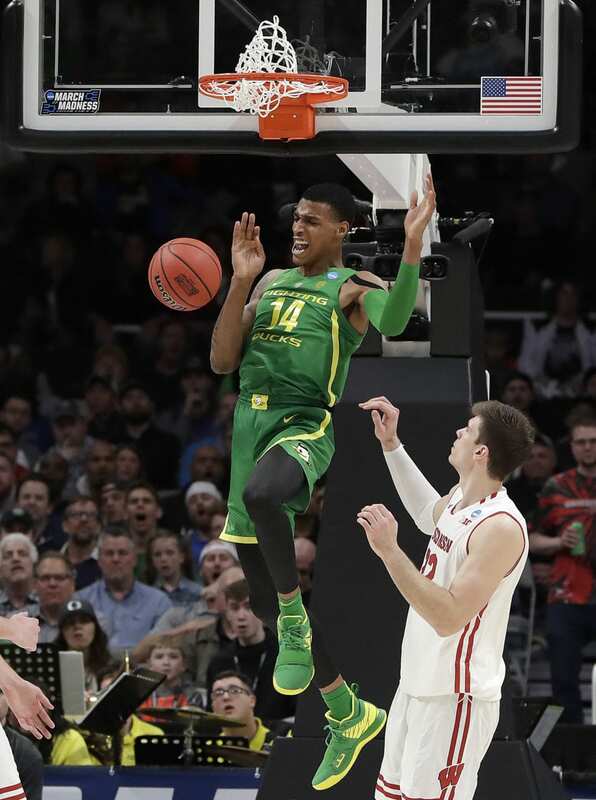 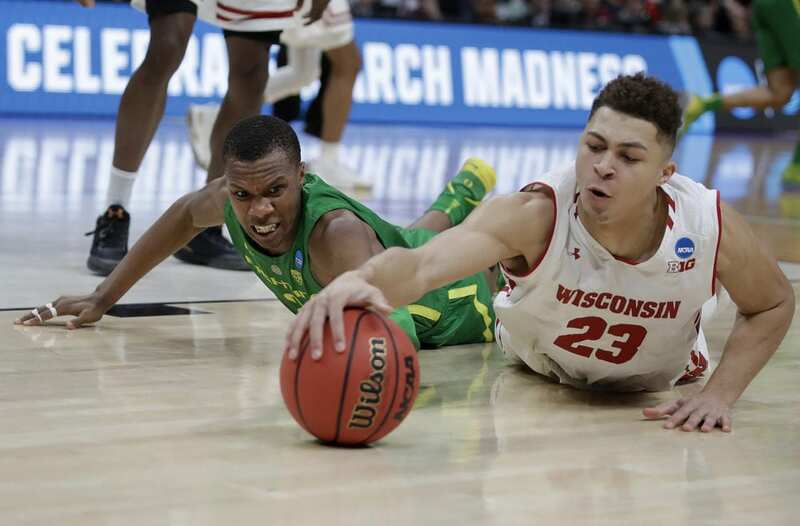 Be the first to comment on "Oregon Extends March Run With 72-54 Win Over Wisconsin"